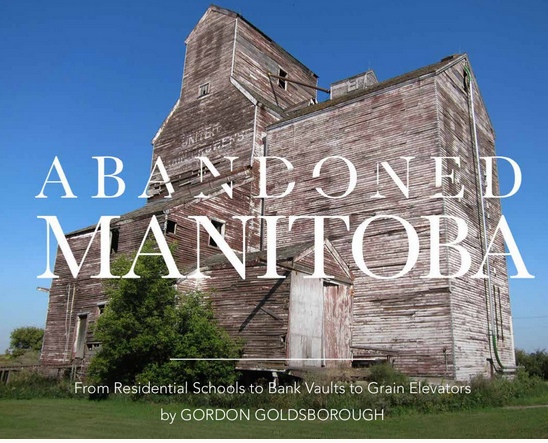 Join us for a presentation by Dr. Gordon Goldsborough, author of the recently published "Abandoned Manitoba". This presentation will describe an ongoing project of the Manitoba Historical Society to map and present noteworthy historic sites around the province. Buildings, cemeteries, monuments, and other sites are visited, a precise location is measured using GPS, and photographs are taken, including aerial views by drone. Copies of the new book will be available for sale and signing. been mapping historic sites for the past six years. Offered as part of First Friday in the Exchange District.